Welcome to Room 21's Blog! : Awesome work Amelie! 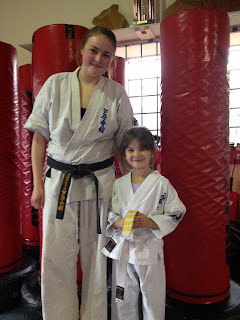 Amelie recieved her fourth stripe in karate! This is Amelie and one of her instructors.